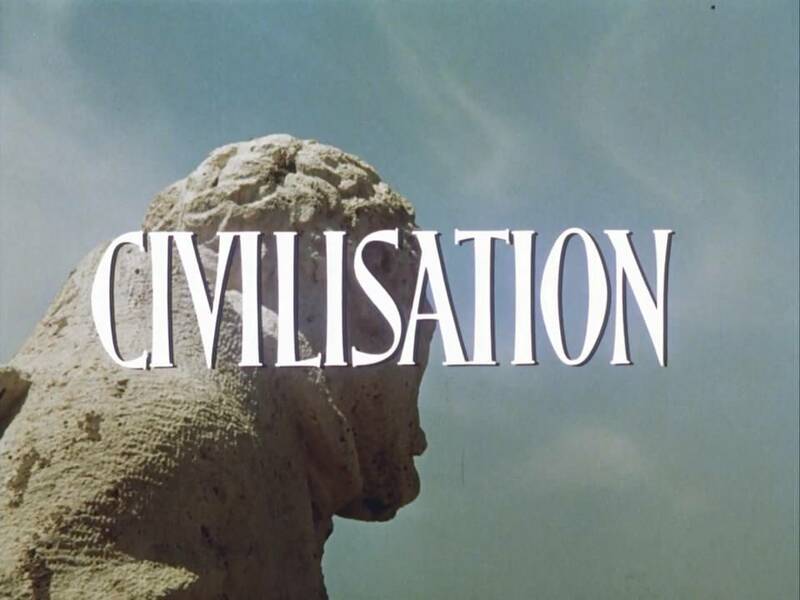 This is the re-mastered version converted from the original 35mm film to BluRay and broadcast recently on BBC HD (Feb to May 2011).In 1966 BBC Television embarked on its most ambitious documentary series to date. 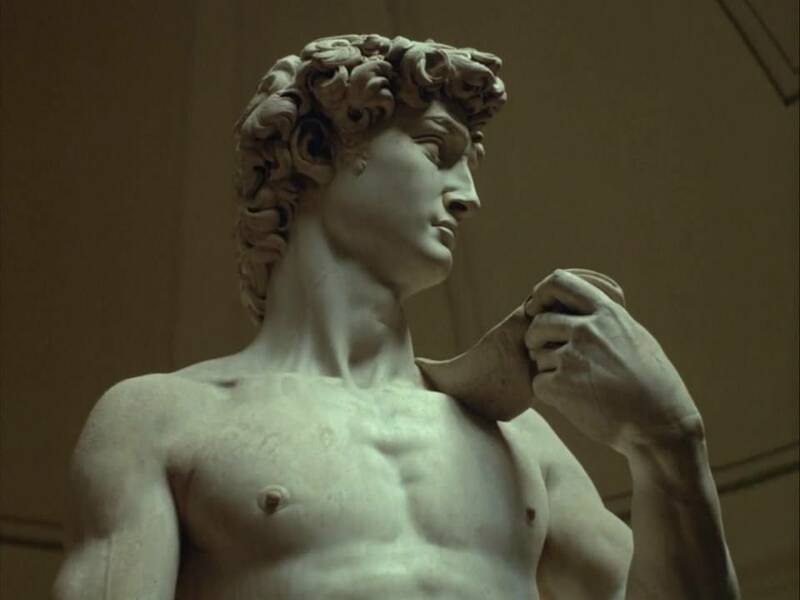 The eminent art historian Lord Clark was commissioned to write and present an epic examination of Western European culture, defining what he considered to be the crucial phases of its development. Civilisation: A Personal View by Lord Clark would be more than two years in the making, with filming in over 100 locations across 13 countries. The lavish series was hailed as a masterpiece when it was first transmitted in 1969.From the fall of the Roman Empire to the Industrial Revolution and beyond, Clark's compelling narrative is accompanied by breathtaking colour photography of Europe's greatest landmarks. This 'history of ideas as illustrated by art and music' remains the benchmark for the numerous programmes it inspired. In this programme, Kenneth Clark looks at the Dark Ages. Travelling from Byzantine Ravenna to the Celtic Hebrides, from the Vikings to Charlemagne's chapel at Aachen, he unravels the extraordinary story of how European ideas and art survived this period. This programme traces the reawakening of European civilisation in the twelfth century. 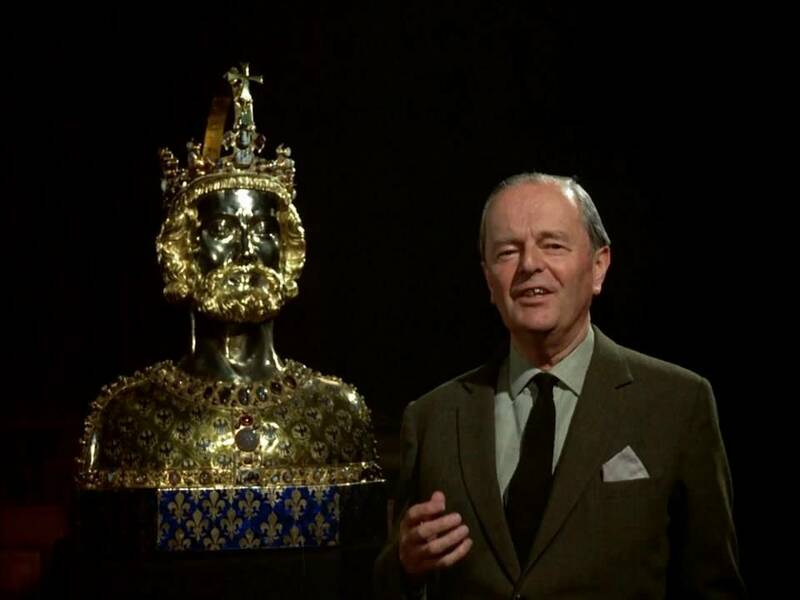 Sir Kenneth Clark journeys from the Loire through Tuscany and Umbria to the cathedral at Pisa, as he explores the aspirations of the later Middle Ages in France and Italy. 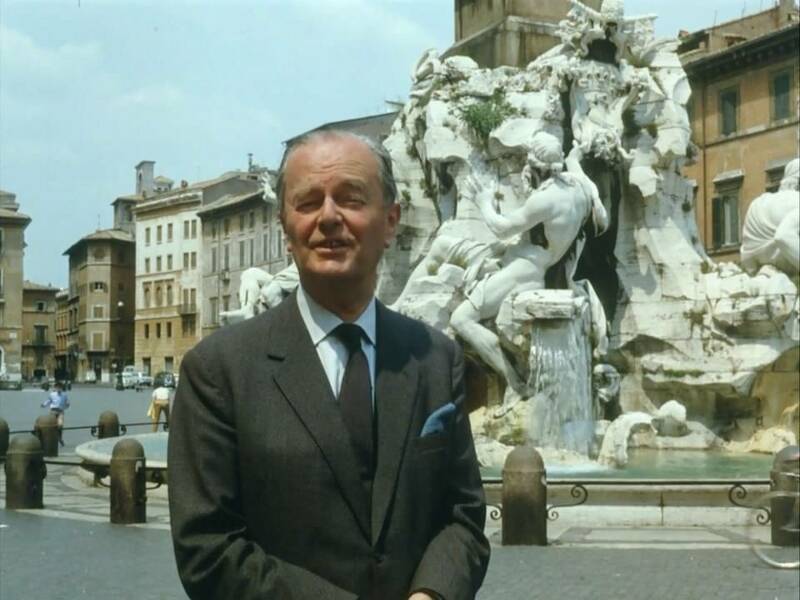 Sir Kenneth Clark's personal take on the restoration of Western Civilisation from the fall of Rome to the 20th century continues with visits to Florence, Urbino and Mantua, centres of Renaissance civilisation. Sir Kenneth Clark's series tracing the development of civilisation continues with a look at how Pope Julius II sponsored men like Michelangelo and Raphael. The theme of protest and communication leads Lord Clark to the Reformation. He explores the Germany of Albrecht Durer and Martin Luther and the invention of the printing press, the work of Erasmus, the France of Montaigne, and the Elizabethan England of Shakespeare. Extracts from Shakespeare performed by William Devlin, Ronald Lacy, Eric Porter, Ian Richardson and Patrick Stewart. 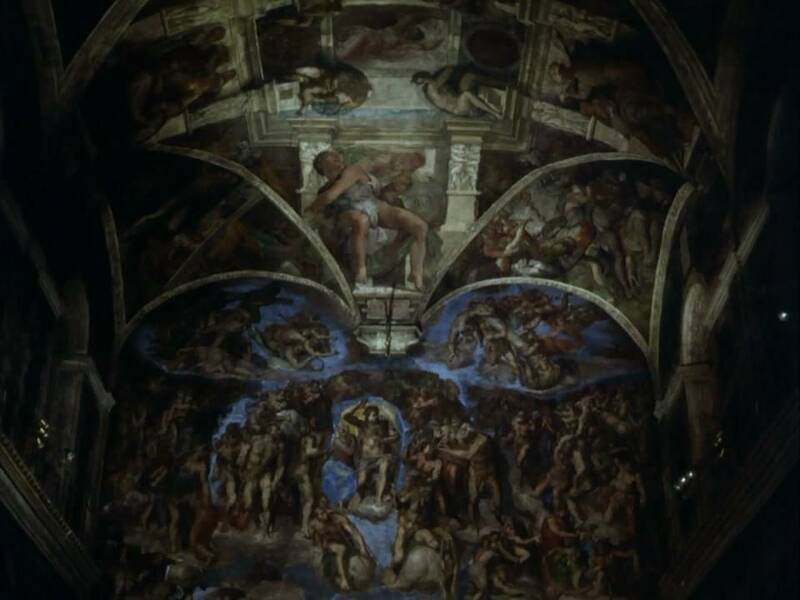 Sir Kenneth Clark visits Rome in search of grandeur and finds a city that gave rise to Michelangelo, Bernini and the Counter Reformation - a movement which, in its struggle against the Protestant North, developed a new splendour, symbolised by the glory of St Peter's. The telescope and the microscope revealed new worlds in time and space and in a drop of water. And the realism of Dutch painting carried a stage further the observations of human character. Sir Kenneth Clark's story takes him from the Holland of Rembrandt and Vermeer to the London of Wren, Purcell and the Royal Society. Kenneth Clark reflects on the nature of the 18th-century music of such composers as Bach, Handel, Haydn and Mozart, and on the way that some of its qualities are reflected in the best of rococo architecture - the pilgrimage churches and palaces of Bavaria. The sensible, sophisticated men and women who met in the salons of 18th-century Paris wanted to change society. In the end they got more of a change than they bargained for. The polite tete-a-tete in those elegant salons was the precursor of revolutionary politics. 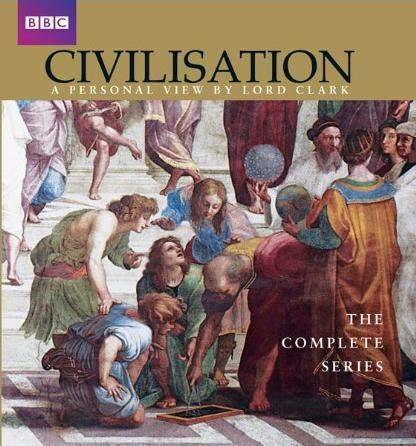 Kenneth Clark's theme takes him from the palaces of Versailles and Blenheim, to Edinburgh and to the hills of Virginia, where Thomas Jefferson made his home in the 1760s. Kenneth Clark takes a look at how people in 18th century England turned from religion to a belief in the divinity of nature. He visits the Swiss Alps and the Lake District as he expounds on Goethe, Coleridge, Wordsworth, Turner, Constable and Ruskin. Kenneth Clark traces the progressive disillusionment of the artists of the Romantic movement through the music of Beethoven and the poetry of Byron, and details the revolutions that accompanied it. 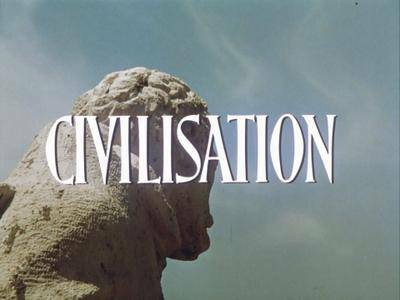 To conclude this landmark series, Kenneth Clark considers the ways in which the heroic materialism of the past hundred years has been linked to an equally remarkable increase in humanitarianism. The achievement of engineers and scientists such as Brunel and Rutherford has been matched by the work of great reformers like Wilberforce and Shaftesbury. As Clark notes, the concept of kindness only became important in the last century.